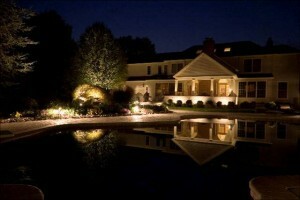 We specialize in both residential and commercial properties lighting. 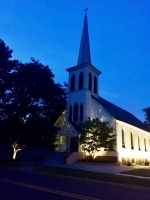 We offer design and installation of new custom lighting systems as well as revision, renovation, and maintenance of existing landscape lighting systems. 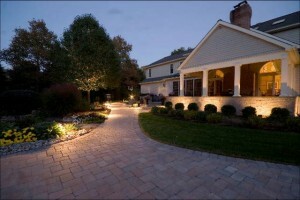 We have lighting that will compliment any outdoor living space. Let us design the effect that you want for illuminating your home and begin enjoying a new view. Outdoor lighting fixtures illuminate smooth transitions between indoor and outdoor living spaces, as well as accent the surrounding landscape.